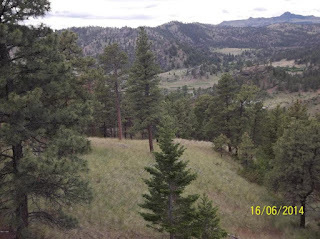 Located on the edge of Helena, Montana this 20 acre piece of land has all the qualities you desire. Year around access, power, privacy, views, and best of all an affordable price! Located only 15 miles from downtown Helena and a short distance from the National Forest, you get the best of both worlds. Hunting and horseback riding are right at your doorstep. Some common neighbors you'll see are elk, moose and deer. You'll have beautiful views and the property has a spring! The town of Helena boasts a great economy, good schools, a nice downtown, and always has plenty of activities for everyone. From this property you will enjoy a mountain setting, complete with privacy and mountain views, while enjoying the benefits of living near Montana's state capital. Call Scott Joyner at 406–223–6039 for more information. Priced at only $58,000.